The US still requires visas for the citizens of Romania, Bulgaria, Poland, Cyprus and Croatia. The EU holds that, because the EU countries do not require visas from US citizens, the same should apply to all EU members but has not yet taken a definitive stand on the issue. Iohannis, who is on a visit to the US, gave a joint press conference with Trump in the White House Rose Garden on Saturday (9 June). A Romanian journalist asked if the two had discussed the visa issue. Iohannis said “Yes” but was interrupted by Trump, who said: “We didn’t discuss it, but certainly it would be something that would be discussed”. Then Iohannis said: “I mentioned this issue, and I also mentioned it during the other meetings I had because this is important for us”. He added he hoped that “we will make progress on this”. Trump’s body language, however, did not appear to back the Romanian president’s words. Romania is one of the EU countries that invests the most in the Transatlantic relations. Iohannis recently rebuffed German Chancellor Angela Merkel’s insistence that Europe must now take control of its own fate and insisted that the Transatlantic relationship remains vital. 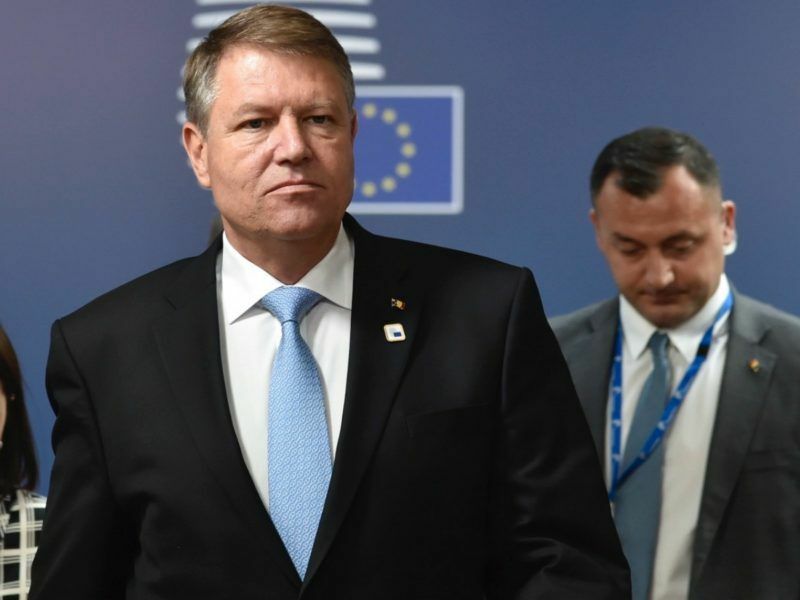 Romanian President Klaus Iohannis yesterday (29 May) rebuffed German Chancellor Angela Merkel’s insistence that Europe must now take fate into its own hands and insisted that the transatlantic relationship remains vital. 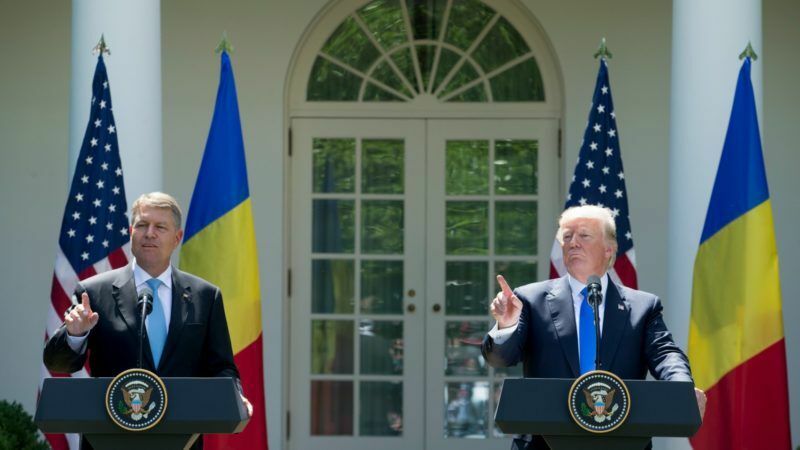 Trump commended Iohannis for committing to increasing over the coming year Romania’s defence spending to more than 2 percent of GDP from the current 1.4 percent. “We hope our other NATO allies will follow Romania’s lead on meeting their financial obligations in paying their fair shares for the cost of defence”, he said, adding that “because of our actions, money is starting to pour in NATO’. 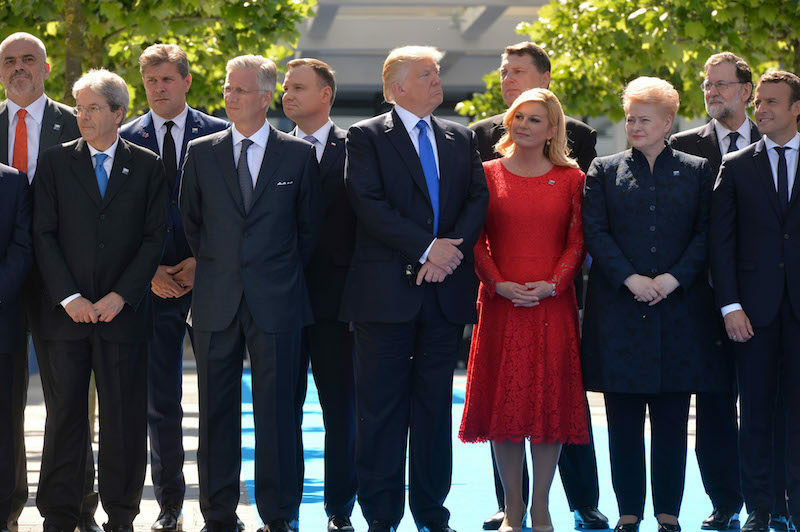 Trump said he had raised the issue of paying arrears with the leaders of NATO countries, referring to the defence spending targets they have not met for a number of years. “Perhaps you must pay all of that money back”, he said. Trump also said he applauded Iohannis’ courage to fight corruption and defend the rule of law. “The [US-Romania] relationship has been good but it’s now stronger than ever”, Trump said. Romania has made progress in the fight against corruption but remains under the so-called “Cooperation and verification mechanism” (CVM) of the European Commission, which monitors its justice system. 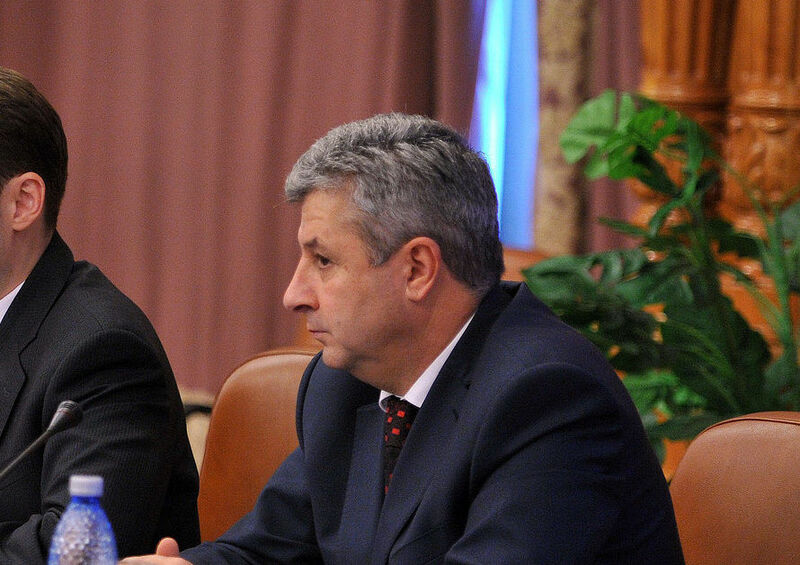 Romania’s justice minister claimed yesterday (12 January) that Bucharest had filled the requirements for the European Commission to lift its monitoring over the country’s judicial system this year. But Brussels has refuted the suggestion. EURACTIV Romania reports.